A home lift has a lot of advantages, beyond the obvious of helping someone with mobility problems navigate stairs. While they're a significant investment and have specific requirements in terms of space and support, a residential elevator installation in Louisiana has far more benefits than drawbacks. If you're considering getting a residential lift, here are some reasons why it's a good idea. The obvious reason for getting a residential elevator in Louisiana is the greater mobility it affords those with mobility problems. Whether you or your loved one have mobility issues due to age, physical issues or even difficulty walking or with balance, a home lift allows for the traversing of height differentials, which means you or your loved one are not stuck on one floor. This is kind of that same as mobility, but goes a step further. One of the greatest benefits of residential elevator service in Louisiana is the fact that not only is you or your loved one not restricted in your mobility, but other floors or areas with a height differential are not off limits. This makes mobility through an entire building easy, which is an immense benefit if the home you or a loved one are living in has any stairs that have to be navigated to get access to another part of the house. If you have mobility issues, you know how navigating a traditional stairway, no matter how large or small, can be treacherous. The longer the stairway, the greater the chances you will lose your balance, slip, trip or fall. Any fall is bad, but a fall down stairs can be deadly. A residential lift greatly reduces the chances of that happening. Most lifts have nonslip platforms and a handrail to hold onto while they're in motion. Both of those safeguards the user and make sure that they can get up or down the stairs with minimal threat of a fall. 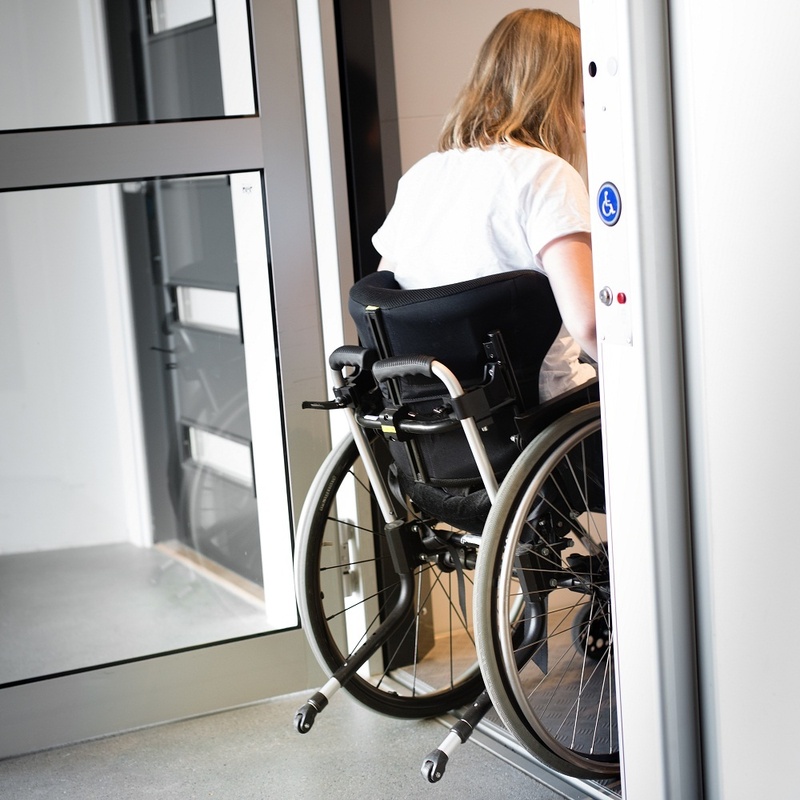 A residential elevator installation in Louisiana is quick, minimally intrusive, and can change the life of someone with mobility issues. These reasons make a residential lift an obvious choice if you want to improve the quality of life of someone who struggles to navigate height differences.